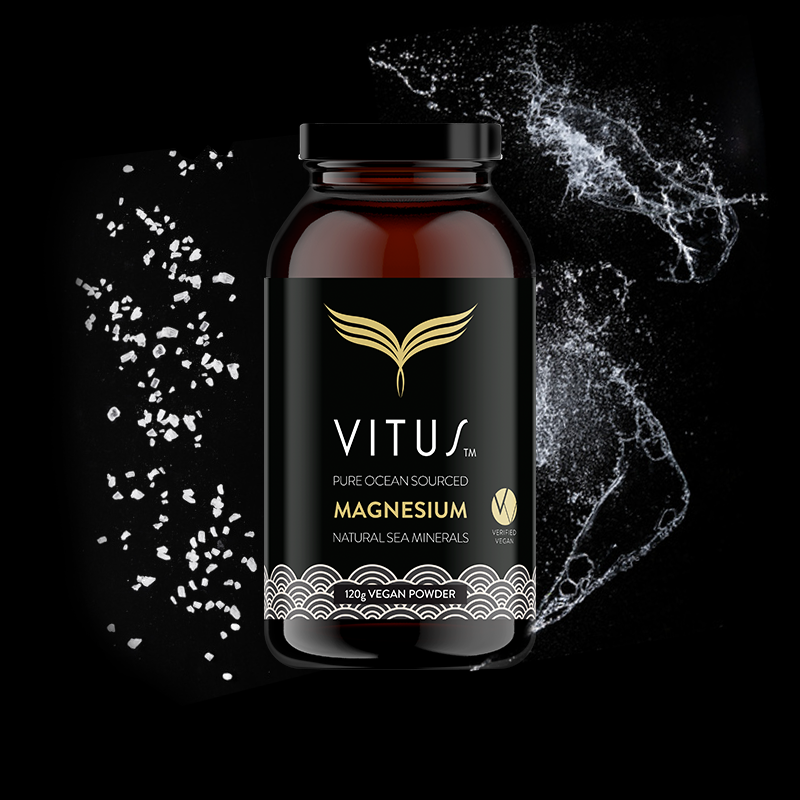 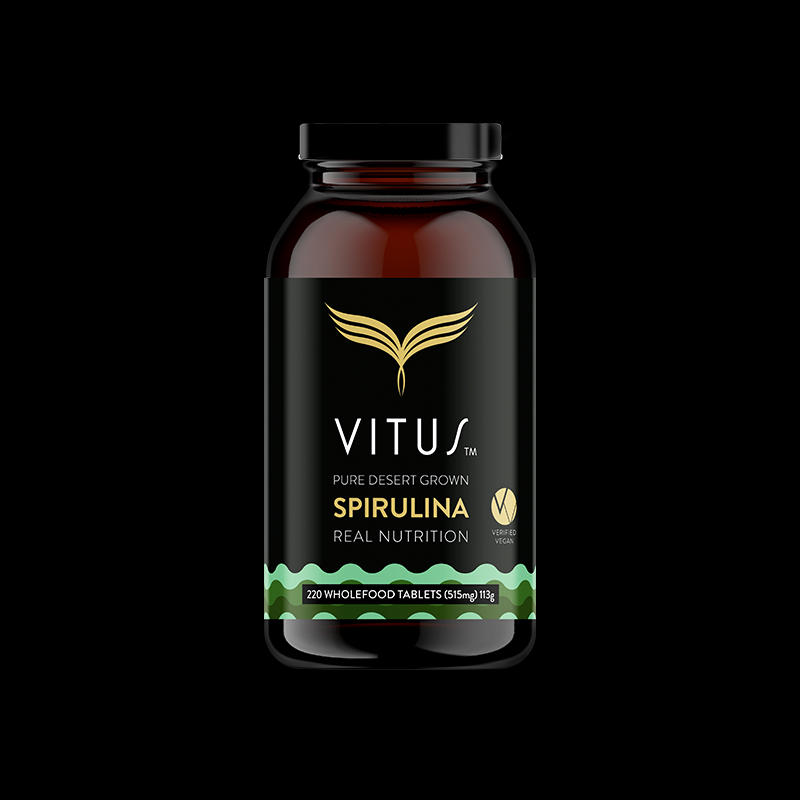 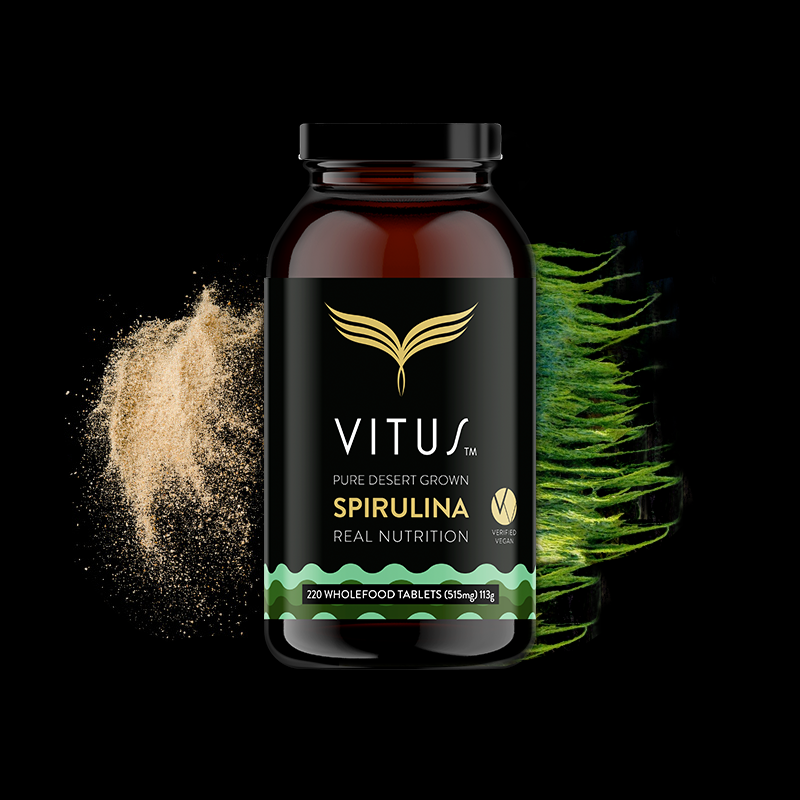 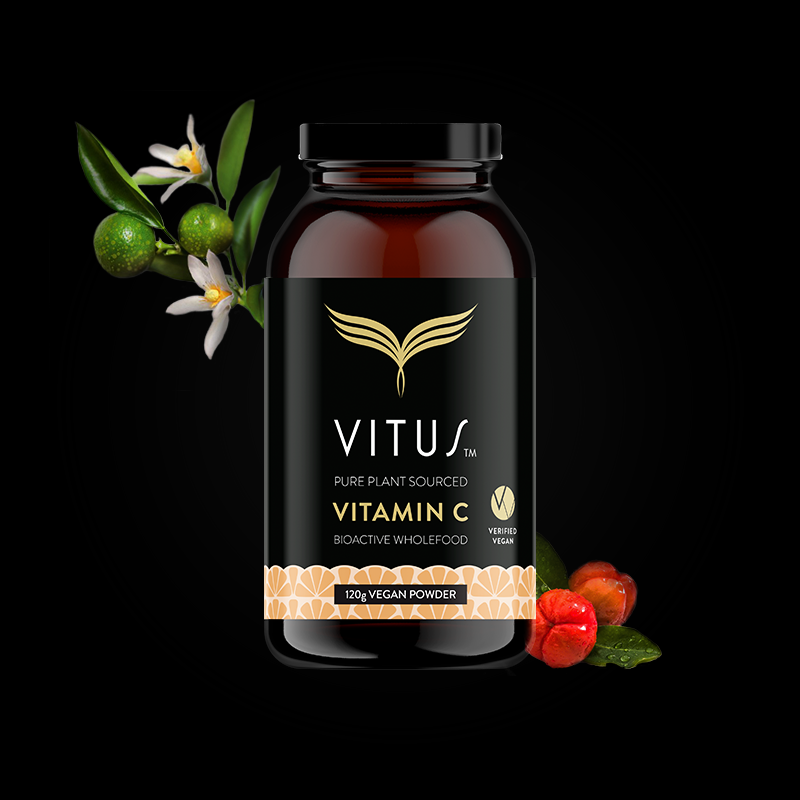 VITUS Pure Premium Grown Spirulina for nutrition, energy and immunity. 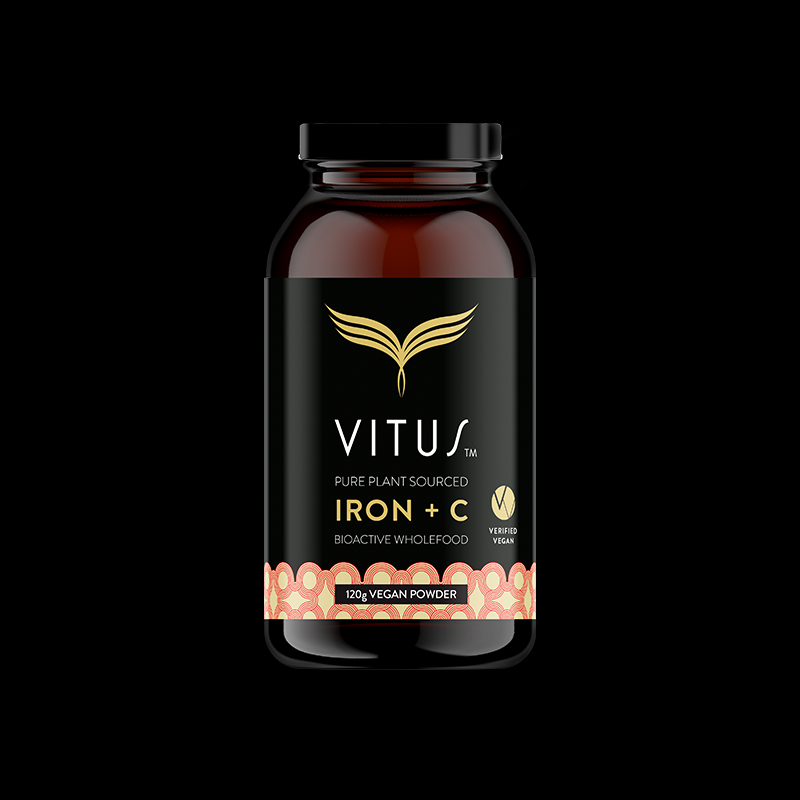 Go the extra mile with these essential additions for healthy, ethical living. 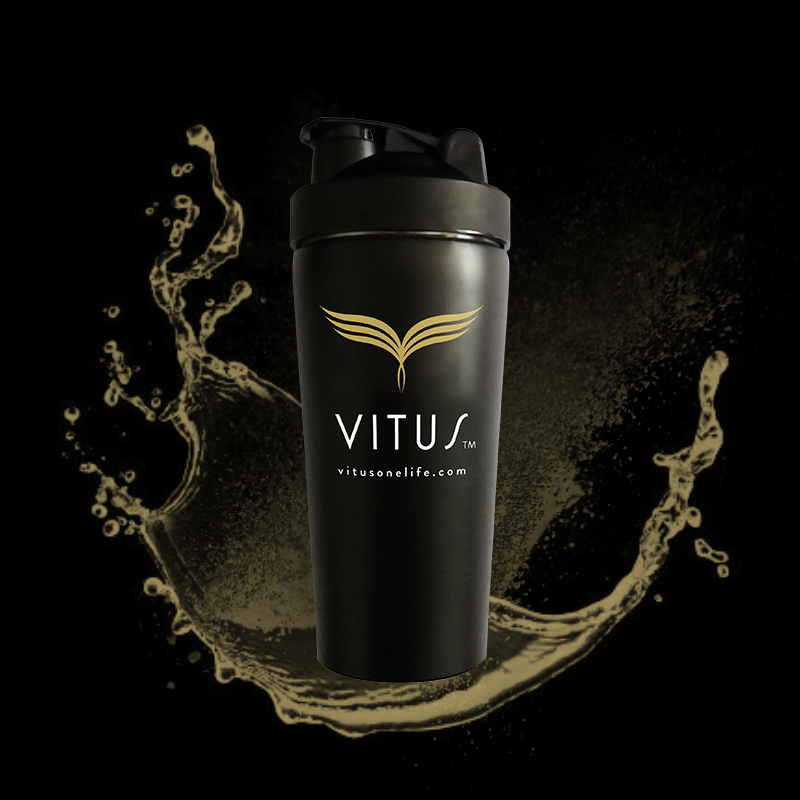 Yes Ve-Gan. 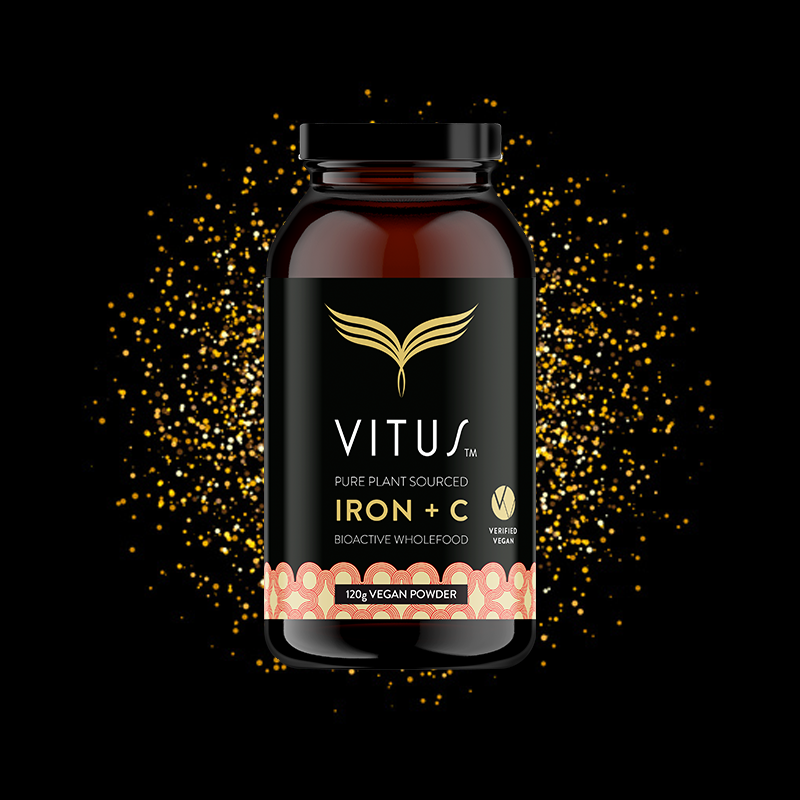 The VITUS ONE LIFE · ESSENTIAL VEGAN KIT offers pure nutrition and the support tools to power your plant based diet, ethically and naturally. 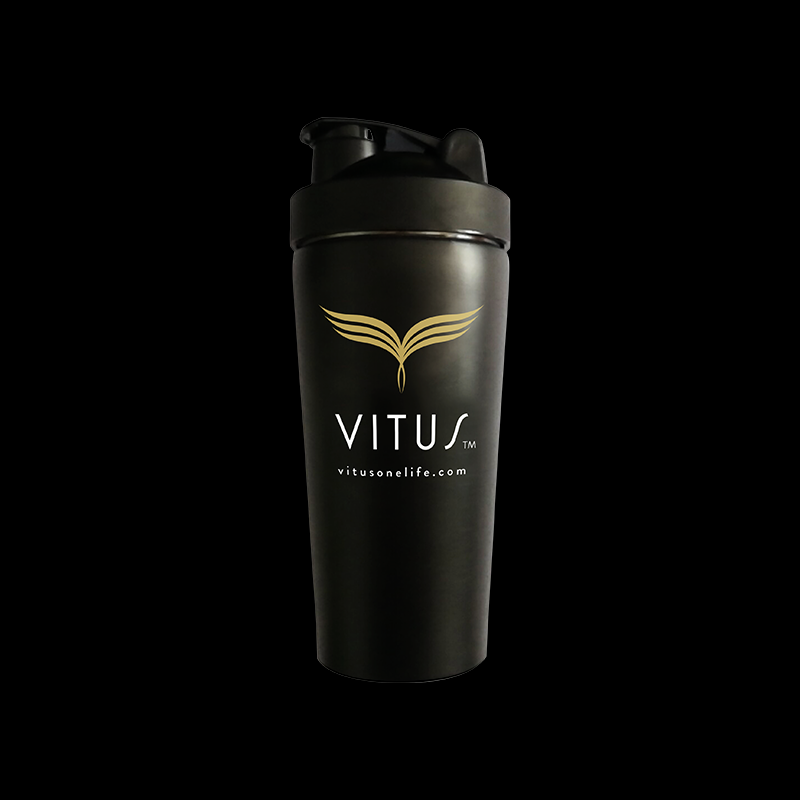 Mix up VITUS infused smoothies and other nutritious refreshments in this premium, easy to transport shaker bottle. 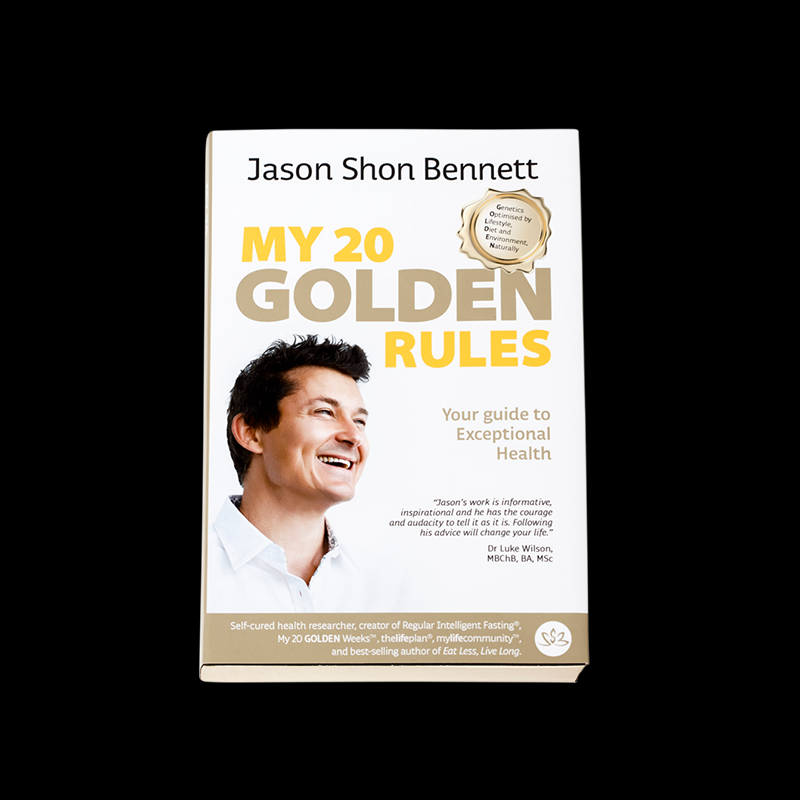 International Speaker, Health Researcher and Best Selling Author, Jason Shon Bennett provides motivation and education to help you achieve exceptional health. 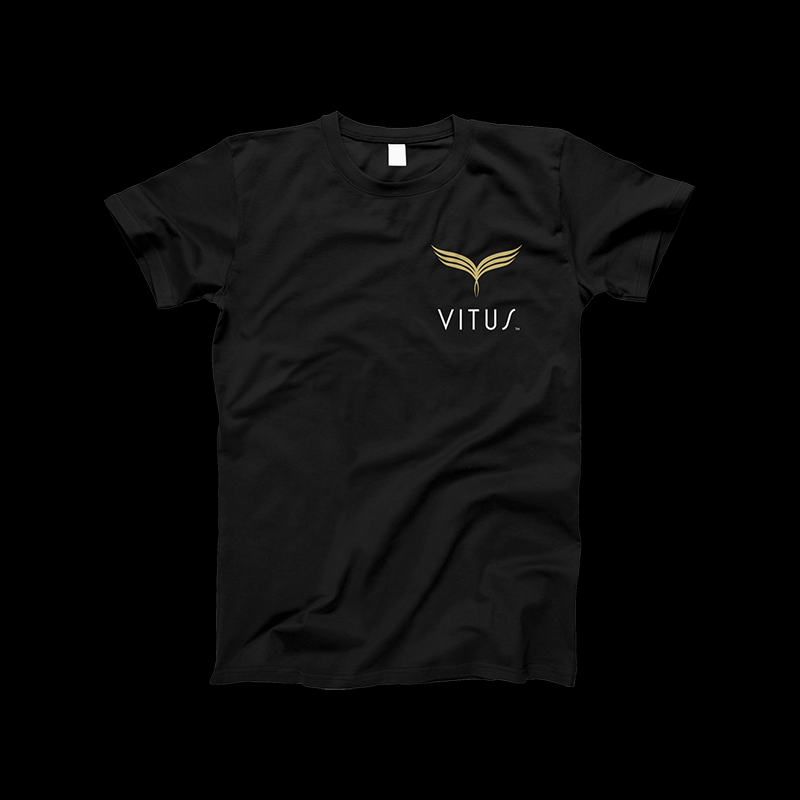 Sweat it out in style in this slimfit tee, suitable for active or everyday wear. 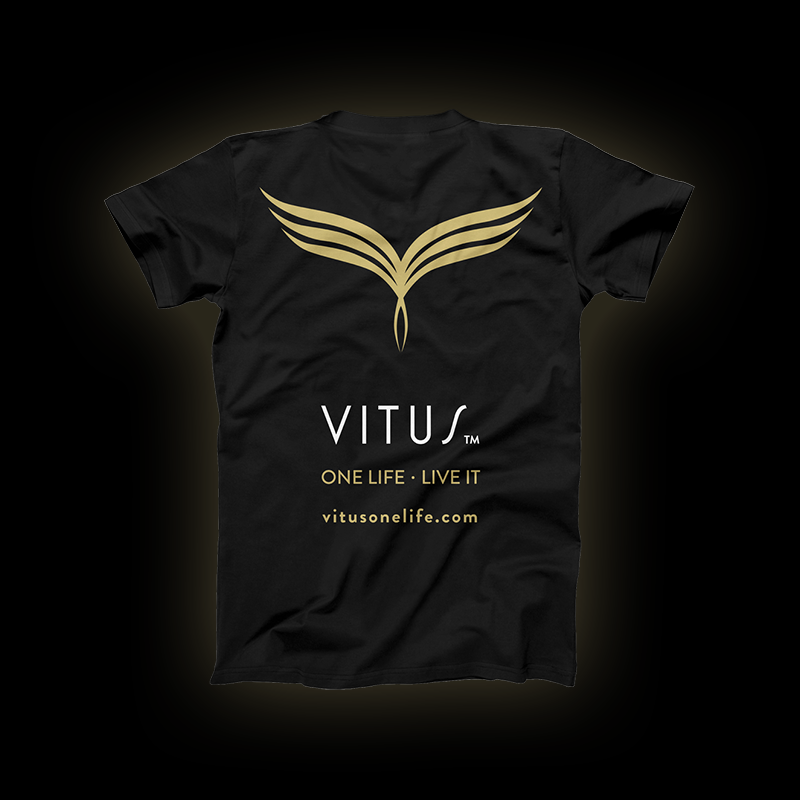 Available in mens and womens styles.